Computing in taught throughout school on a weekly basis using a range of different approaches. 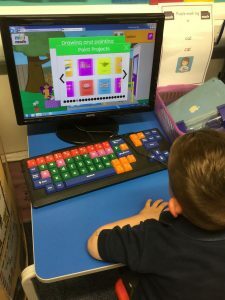 In EYFS children have access to a range of information communication technologies throughout the day in their continuous provision. For example, there are desktop computers, remote control programmable toys and iPads to enhance the children’s curriculum. 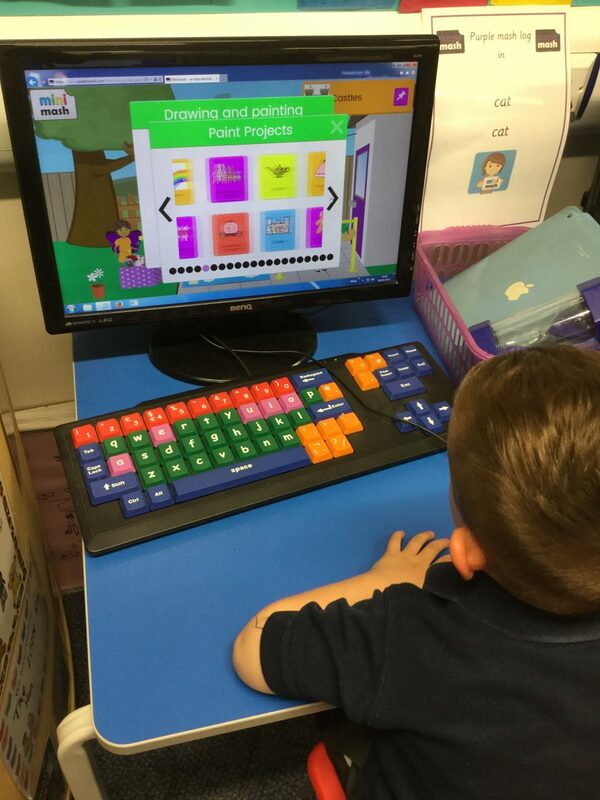 In KS1 and KS2, children have access to desktop computers and laptops throughout the day across all lessons. In addition to which, learning is enhanced through the use of iPads and iPods. At St. Saviour’s we have adapted the recommended Lancashire computing plans to create our own personalised two year rolling curriculum. The long term plan for our school outlines the units taught to ensure clear skill progression across the year groups, building on the children’s existing knowledge and understanding. Both computing skills and Online Safety are taught discretely throughout the units as well as across our broader curriculum. Mutual Respect –by highlighting and teaching ways to stay safe when using online services and social media. We have a wealth of resources to use in school to promote children’s understanding and computing development.